Discover the stories of the people and events that shaped our community, & how our community reacted to the events that shaped our nation. 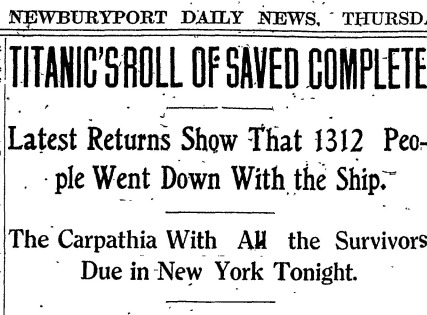 History as told by those who witnessed it! Newburyport was one of the first ten communities in Massachusetts to establish a public library after the passage in 1851 of a general law permitting towns throughout the Commonwealth to establish and maintain public libraries through municipal taxation. The Newburyport Public Library was founded in 1854, and opened to the public in 1855. The Library currently offers a full range of services to meet the informational, educational, cultural, and recreational needs of the greater Newburyport community within a renovated and expanded historic 18th century Federalist building, the Tracy Mansion. 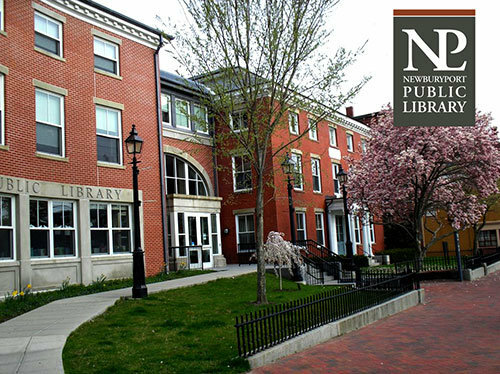 The Newburyport Public Library is a full member of the Merrimack Valley Library Consortium, a network of 36 area Massachusetts libraries. Through resource sharing, Newburyport library cardholders have access to over 3 million items owned by member MVLC libraries.